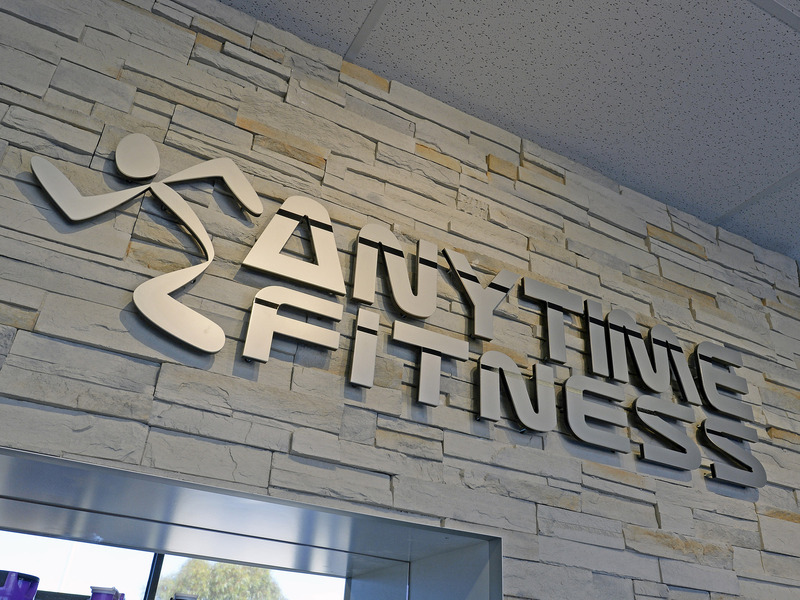 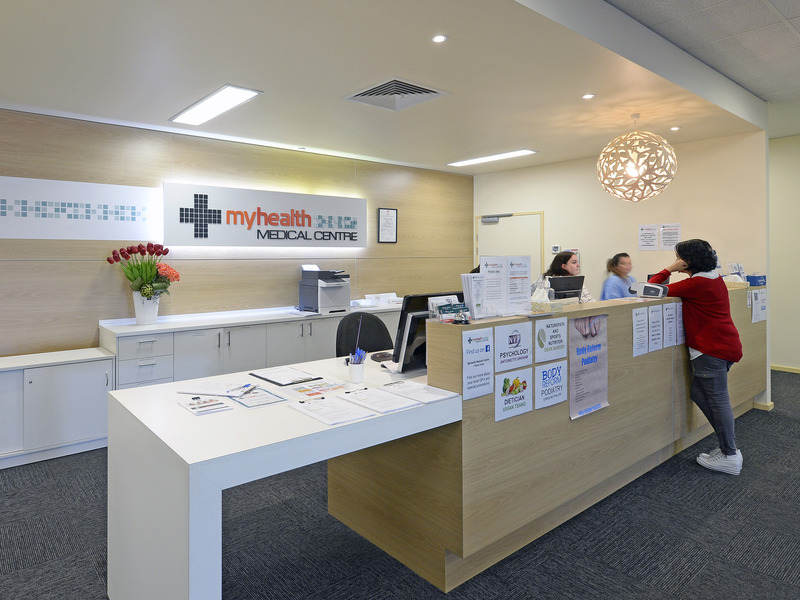 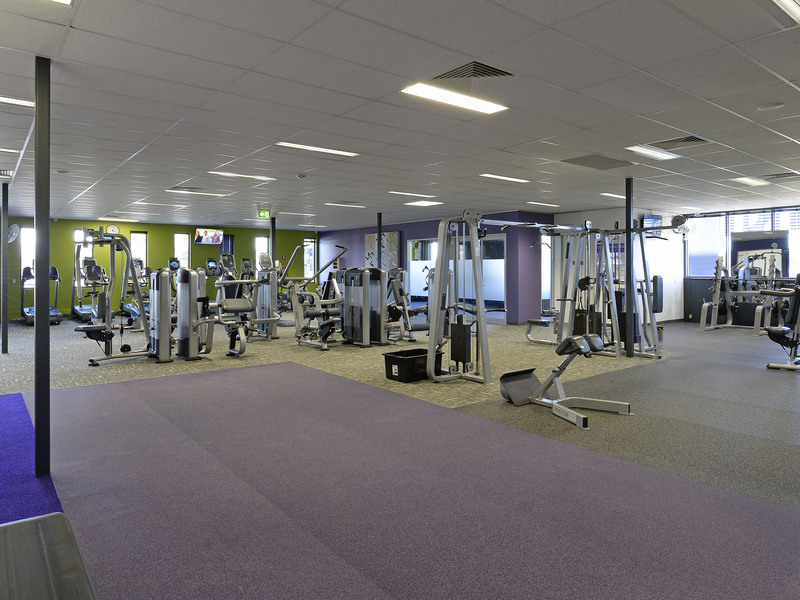 Securely leased to major tenants Myhealth Medical (67 locations) and Anytime Fitness (Australia's largest gym chain). 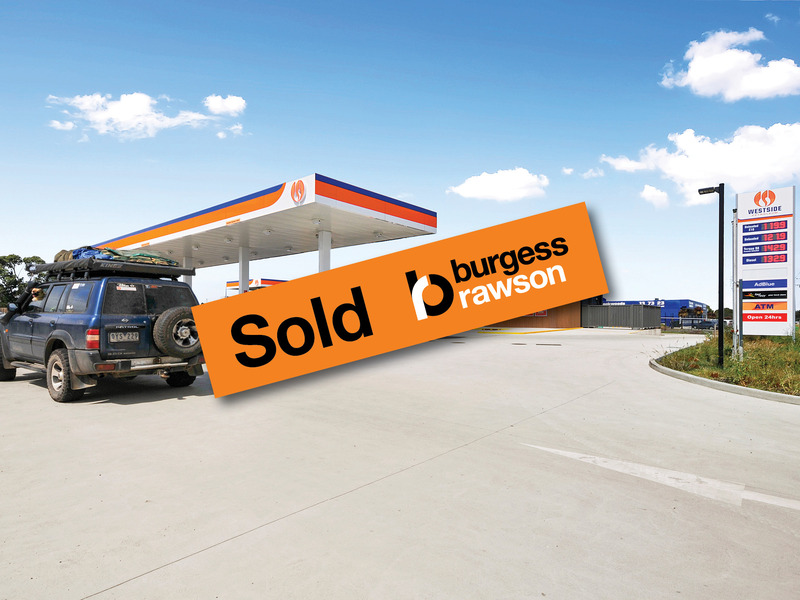 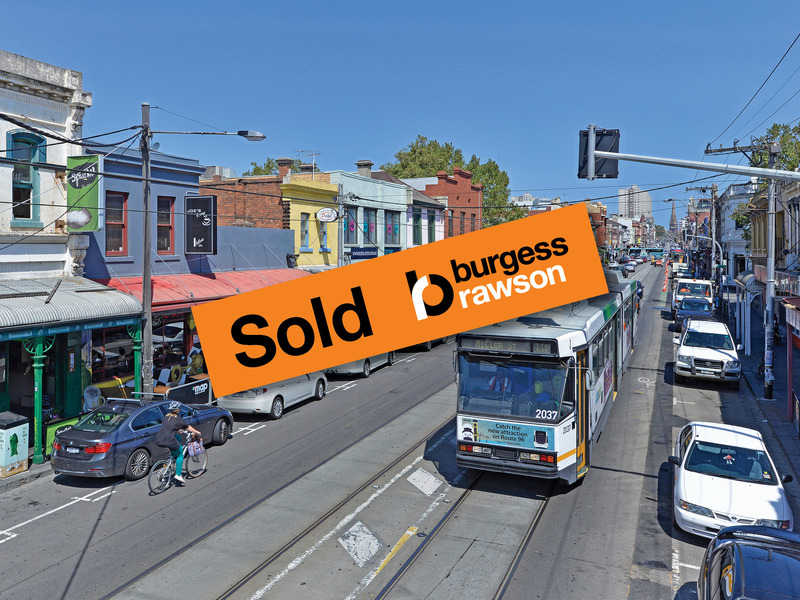 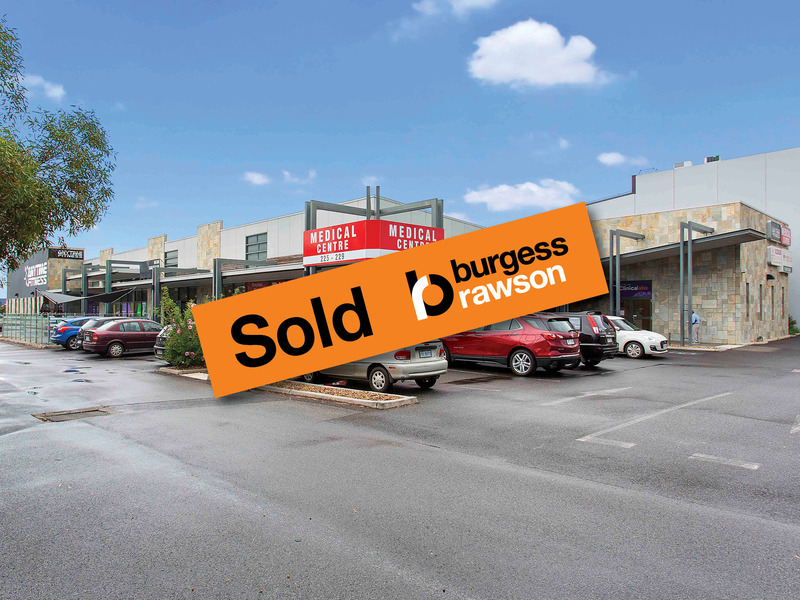 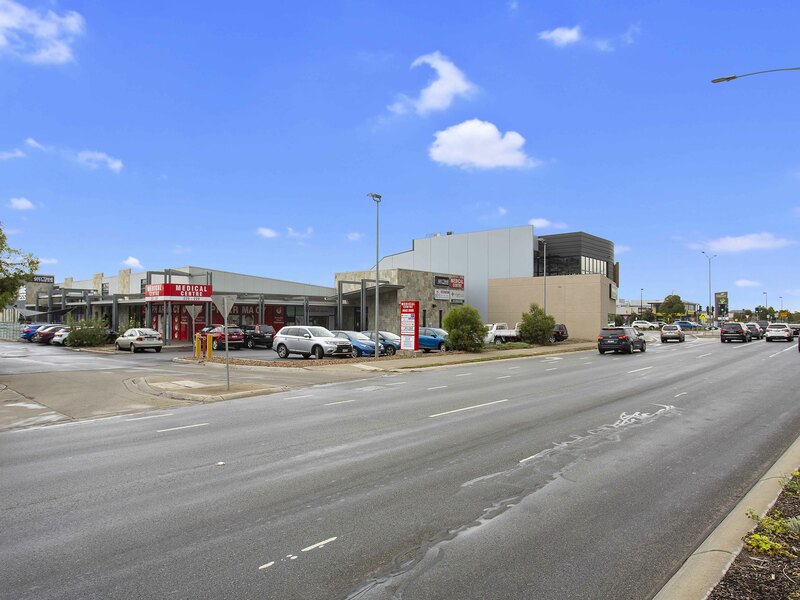 Prominent 3,196 sqm site with street frontage of over 34m. 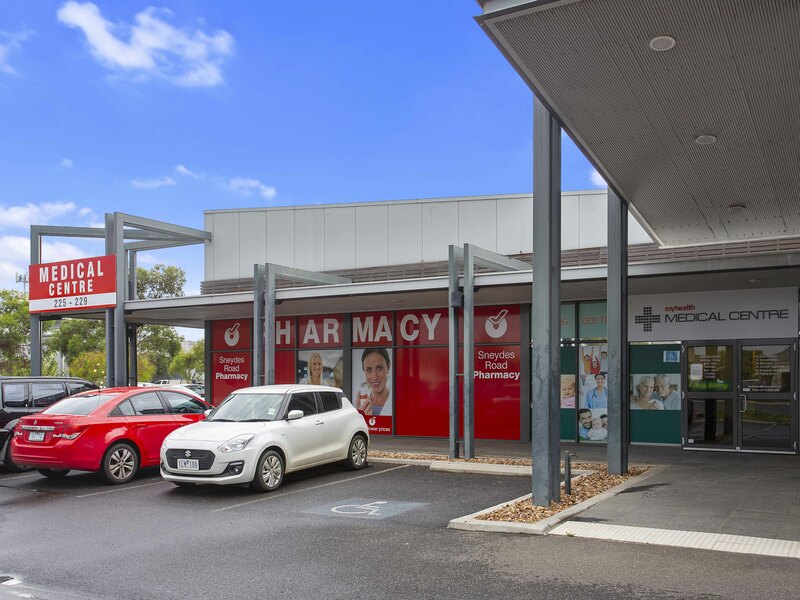 Established and complementary tenancy mix including: Myhealth Medical, Pharmacy Select, Telstra, Dental Clinic, Anytime Fitness and popular cafe. 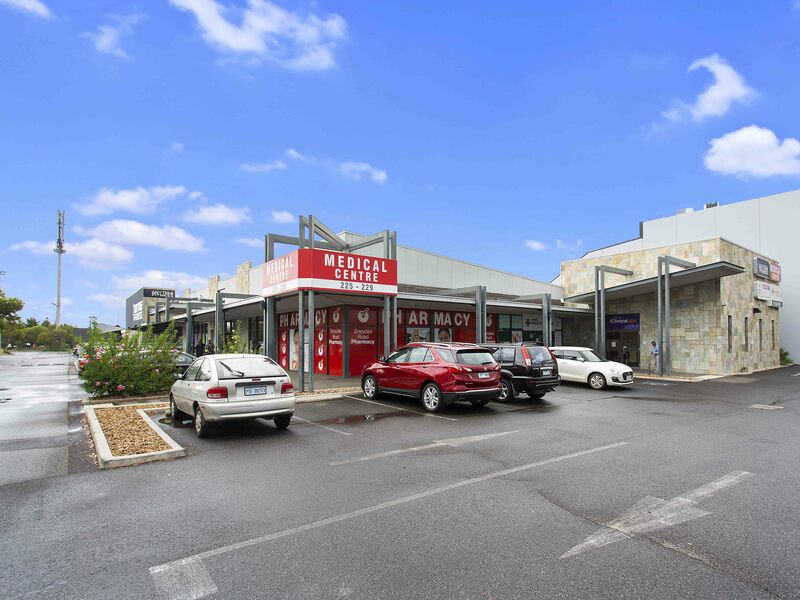 Premium 1,413 sqm single level medical complex with 42 at grade car spaces. 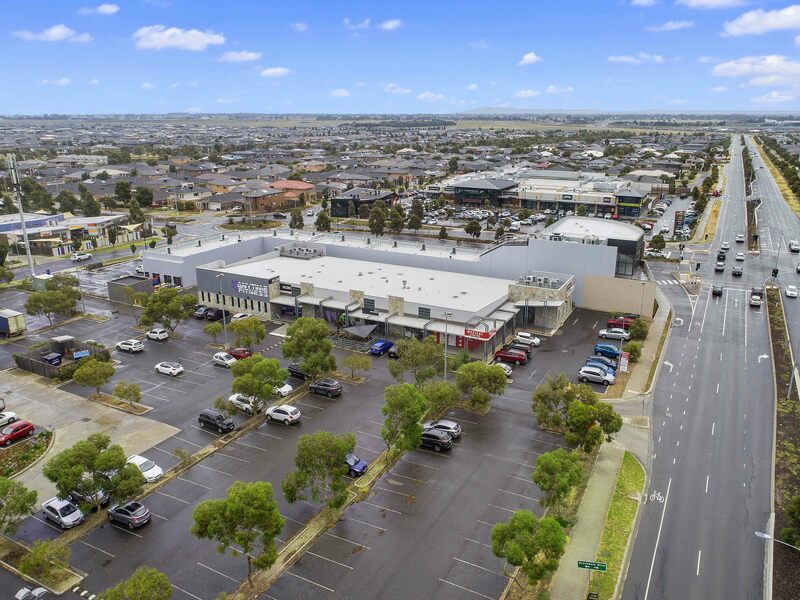 Future subdivision strata potential (STCA). 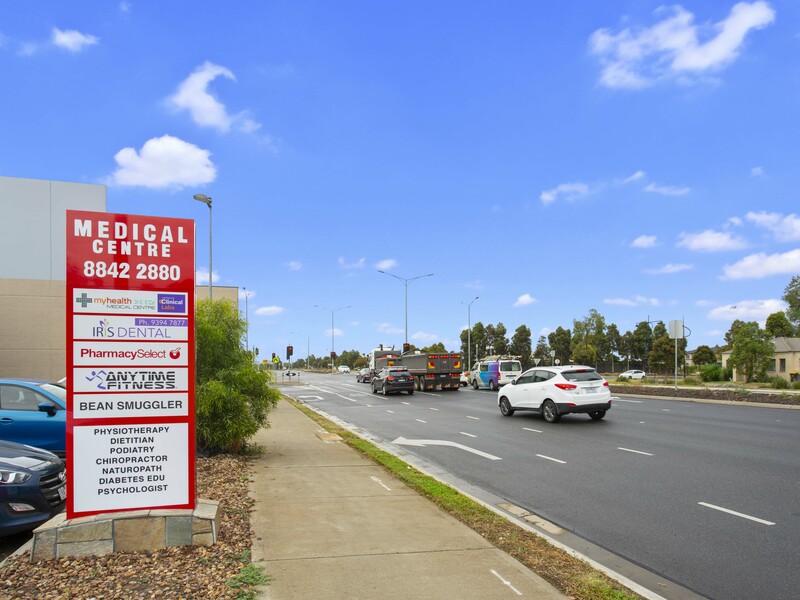 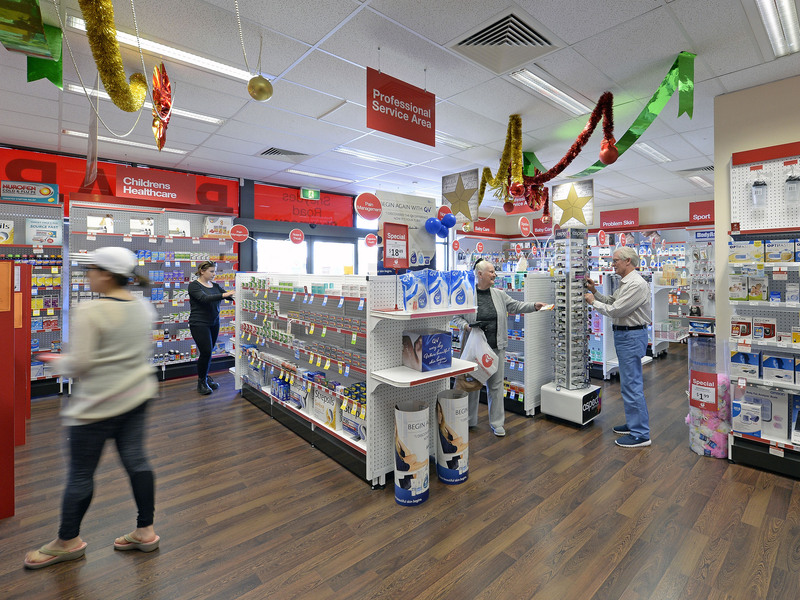 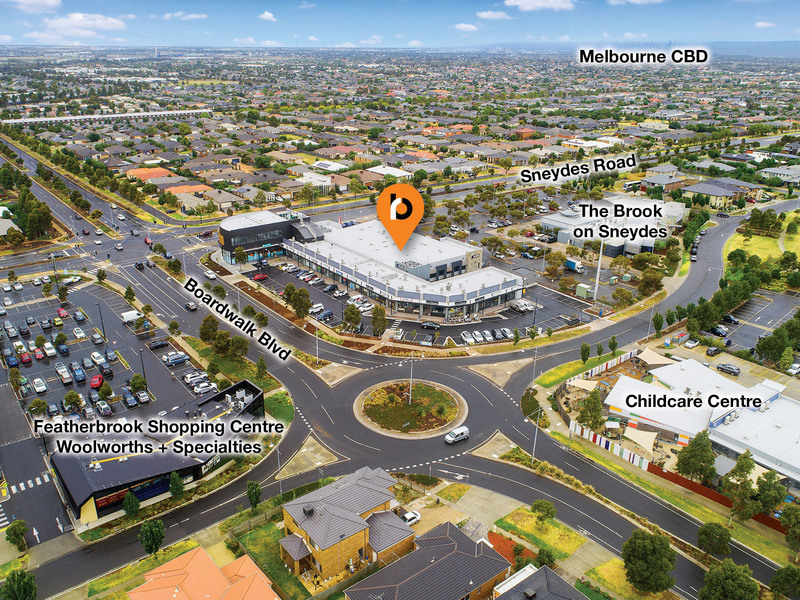 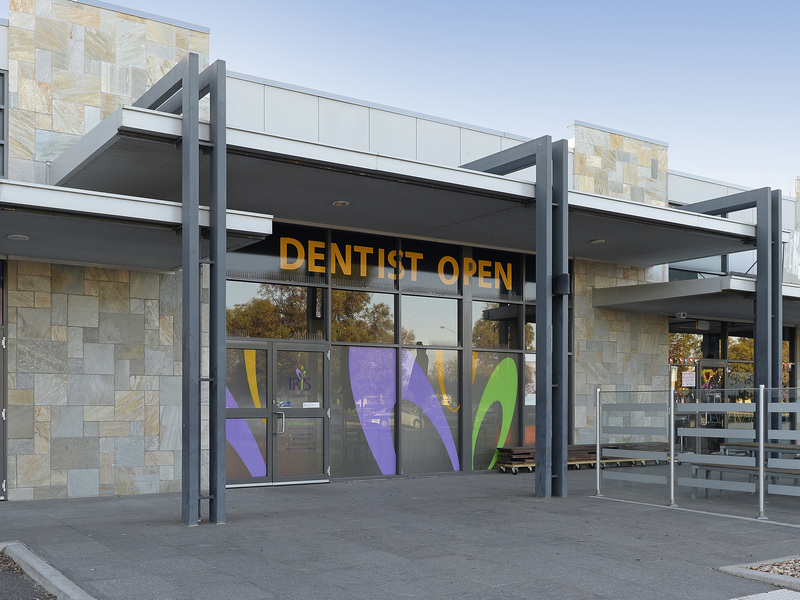 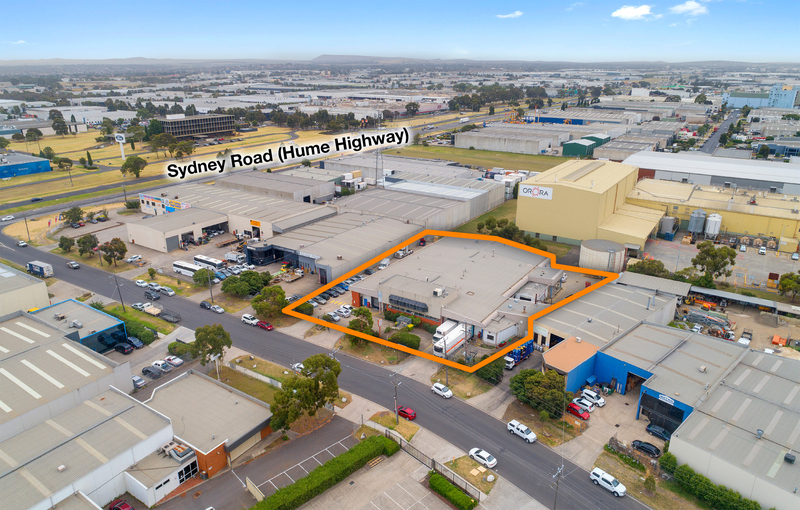 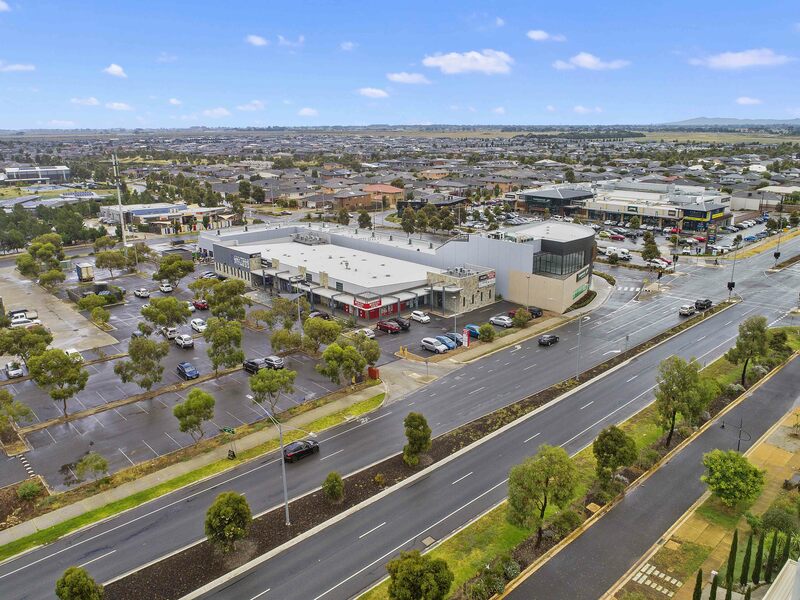 Located directly opposite Woolworths anchored Shopping Centre and adjoining key commercial and community services 'destination' including: The Brook Hotel and complimentary Point Cook South P-9 School, Community Centre and Childcare Centre. 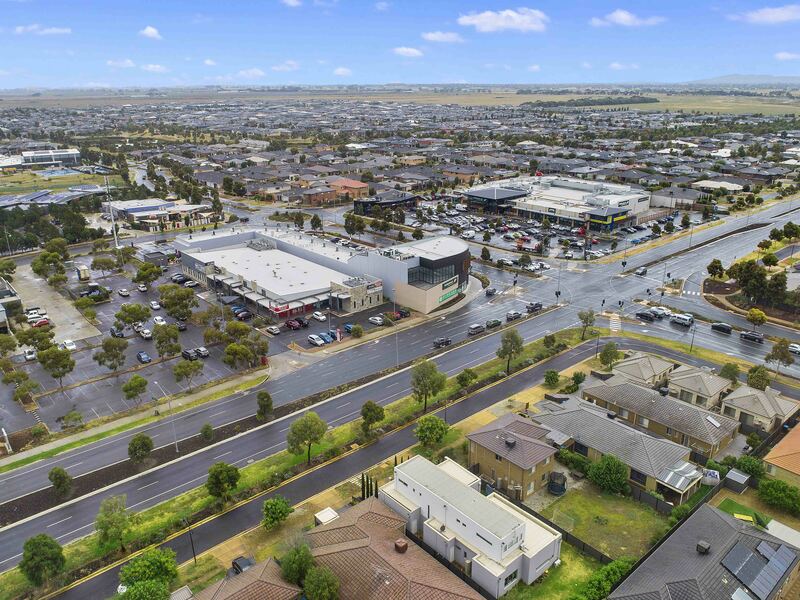 Strategic location within Wyndham City LGA: one of the largest growth areas in Australia and expected to grow by a further 218,000 residents over the next 20 years.